Los Angeles CA Skateboard Lessons! LA Skateboarding School Since 2009. Is the fear of falling keeping you from progressing? Be taught all of the fundamentals of skateboarding fast in a one-week camp. We will show you the principles of skateboarding like how to balance, push, turn, proper foot placement, and how to stop. Regardless, of where you are at.. you can benefit from individualized instruction to meet your current skill level. 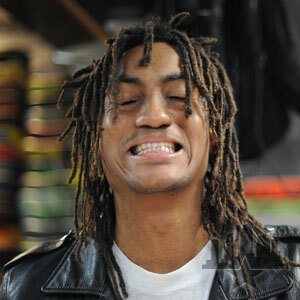 Norman Woods is a pro skateboarder who rides for Monster Energy Drinks, War Co, Autobahn, Venture, ERGO, Active, and Supra. 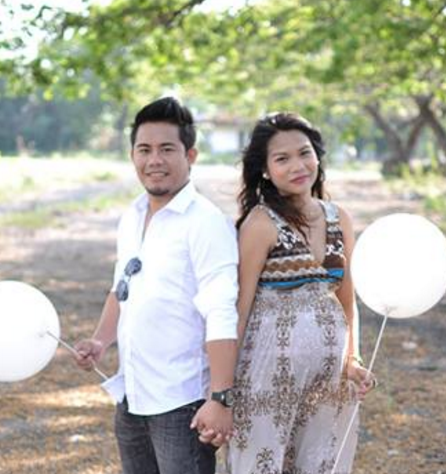 He has placed in popular contests like Phoenix Am, Tampa Am, and DC King of Chicago. Norman lives in Hollywood and teaches lessons through out the LA area. He has been teaching for GoSkate.com for nearly four years. A-list, celebrity instructor Chad Fernandez needs little introduction from appearing at the X-Games to in the most popular skate videos of all time, Chad is one of the most-popular skateboarders in the country. 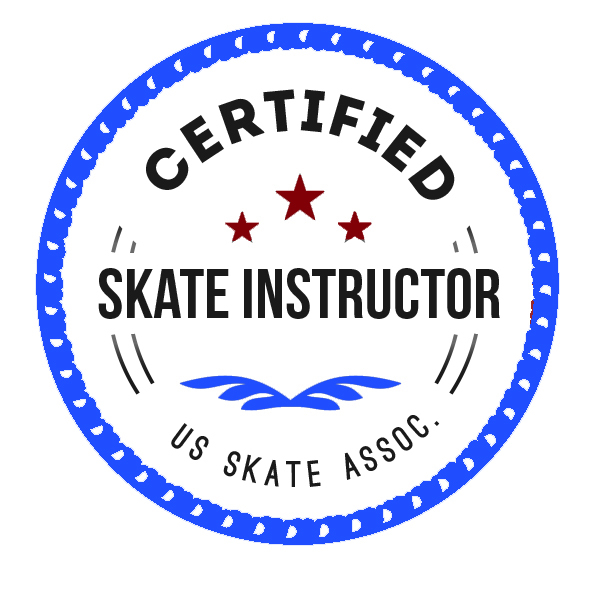 He is also a great teacher and has one of the highest bookings of any of our skate instructors. Skateboarding is a recreational activity, an art form, or a method of transportation. Skateboarding has been shaped and influenced by many skateboarders throughout the years. A 2002 survey and study by American Sports Data found there were 18.5 million skate boarders in the world. 85 percent of skaters polled who had used a skateboard in the most recent year were under the age of eighteen, and 74 % were male. Those numbers have doubled since then. In the coming years the skate parks have more than tripled making it more accessible as privately owned skate parks and indoor skate parks are becoming a reality. The largest change has been the developed generation bubble that skateboarded in their youth and have grown up with the “X” Games explosion into the world wide mainstream of competitive sports and now sees it as a natural participation sport for their children led by X-Games Athletes who are affiliated and instruct for our brand and web site. Skateboarding Lessons in Los Angeles is a hard thing to find. It is great to get the LA metro area involved in skateboarding. Los Angeles is considered the crown-jewel of all cities for skateboarding. There are skate parks all over the city and the perfect year-round weather leaves no excuse not to learn! 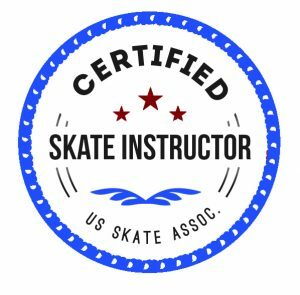 Whether you want to skate to escape the LA traffic, or just want to learn a few trick, Go Skate can help you learn to skate. We have taught several Hollywood movie stars how to skate. We are the “go-to school” for some of Hollywood’s top producers. There are great skateboarders here in town like, Paul Rodriguez, Eric Koston, and Steve Berra. Goskate.com is passionate in it’s desire to provide the means through it’s Skate School lessons to being a confident skateboarder, by providing the premiere school for all ages and abilities throughout California.